Julianna Garner, Keith Blackburn, Faith Waters, Cierra Halstead, and Corey Cummins. 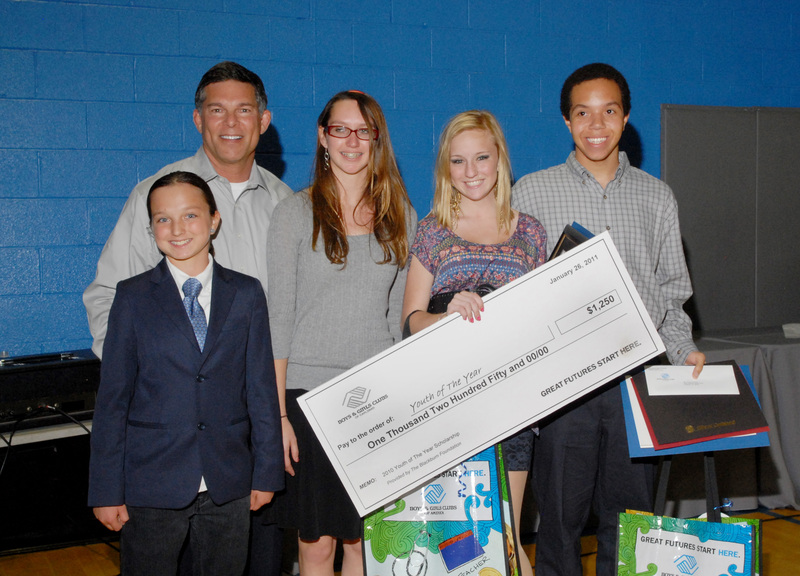 Carlsbad High junior Cierra Halstead was named The Boys and Girls Clubs of Carlsbad’s 2010 Youth Of The Year at during a Super Star Dinner held at the Clubs’ village branch on Wednesday, January 26, 2011. 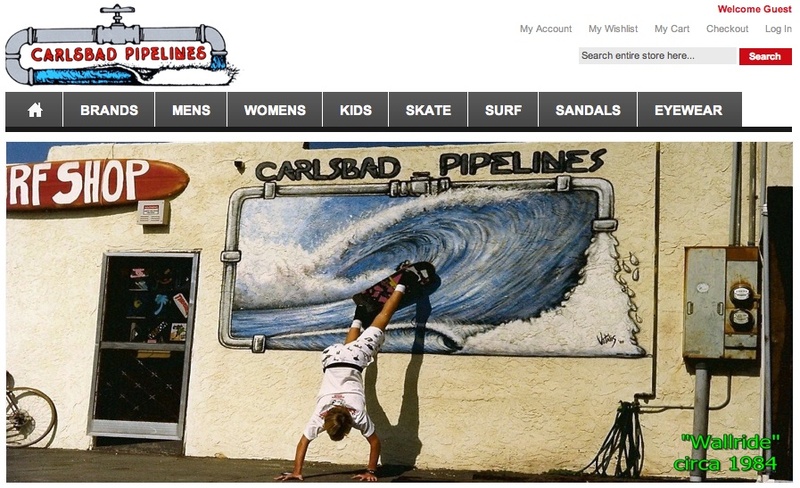 Teams from two Carlsbadistan middle schools finished 1st and 2nd for the second time this season at the Scholastic Surf Series contest last Saturday, January 22, 2011 at the Oceanside Pier. The Aviara Oaks Middle School finished in first place, as they have in each of the three contests so far this season. The Vikings Surf Team from Valley Middle School finished in 2nd, for the second time this season. That finish along with a fourth place in another contest keeps the Vikings in second place overall. Students from all three Carlsbad middle schools placed in the finals of each division. The next contest will be February 5, 2011 at D Street/Moonlight Beach in Encinitas. It’s a good thing that the Hyatt Park Aviara got an extension on their loan, because they’re going to get some serious high-end lodging competition from the $60 million Hilton Oceanfront Resort & Spa near the campgrounds, according to a story on San Diego Source. 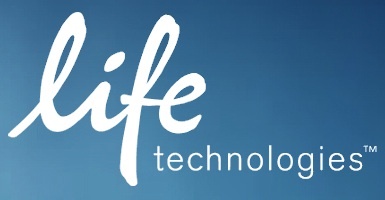 Due for completion mid-year 2012, the Hilton Carlsbad Oceanfront Resort & Spa will feature approximately 15,000 square feet of indoor and outdoor meeting space, as well as a state-of-the-art spa and fitness center and oceanfront restaurant. 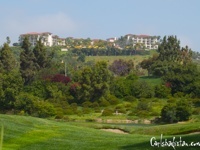 The eight-acre site is located in Carlsbad’s southern Ponto region adjacent to the Hanover Beach Colony housing development. It’s going to be sad to see that empty space go, but it will be good to have a nice resort that is close to the sand. For a look at a Hilton Oceanfront Resort in South Carolina, click here. Runners awoke Sunday morning January 23, 2011 to perfect running weather for the 2011 Carlsbad Marathon and Half Marathon– clear blue skies, 50 degree temperatures, and no wind. 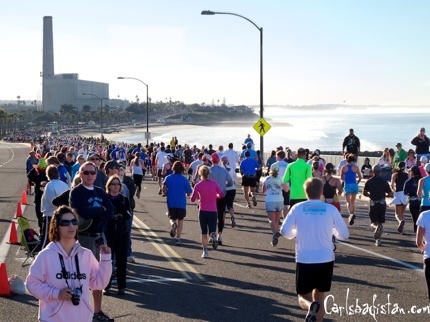 The only downside to the race would be for running surfers who had to plod along past perfectly glassy waves for almost the entire Half Marathon course. 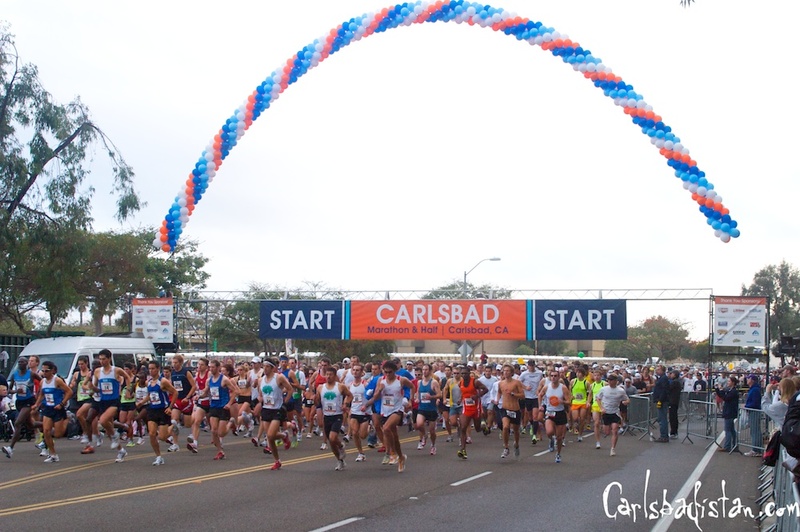 As we’ve said every year, there is nothing more beautiful than Carlsbad Blvd. with no cars on it. Follow the jump for a little video from out on the streets. 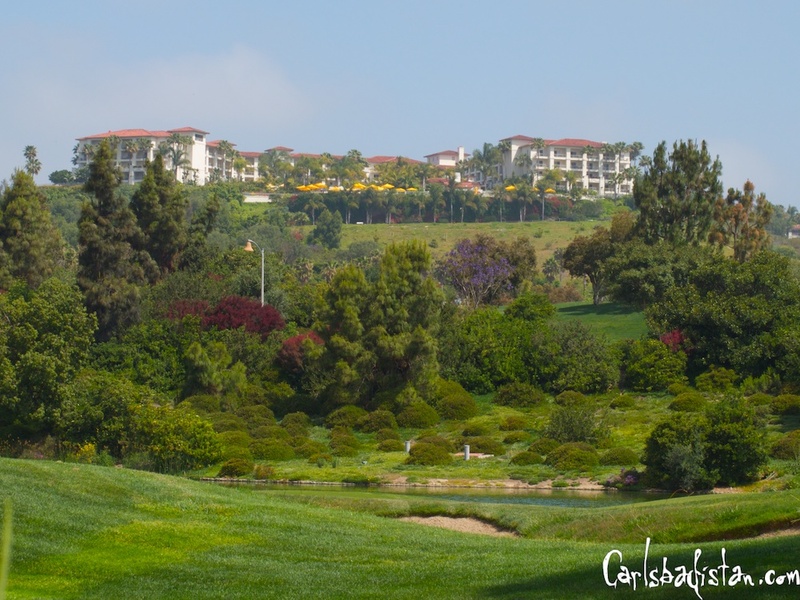 . .
Carlsbadistan’s Park Hyatt Aviara Resort owners Broadreach Capital Partners are getting a little more time before they have to begin paying down their $186.5 million loan on the property. The loan, which was set to mature in 2012, has been extended five years to 2017. Broadreach’s Director Heather Turner is happy with the extension. “We are particularly pleased with the extension of the term which will allow the resort the time it needs to recover from both macro-economic and hotel-specific challenges of the last few years,” says Turner. “This modification is in the best interest of the resort and all of its stakeholders and provides the best opportunity to maximize value,” she adds. The Park Hyatt’s General Manager Mark Stiebeling says this allow the hotel to continue to deliver the kind of experience customers are accustomed to. Follow the jump for the full release. Carlsbadistan’s singing sisters Ruby Summer (Ruby and Summer Spiro) say their new album Mermaids & Poets should be available real soon. From the sounds of the some of their new songs it is more amazingly well produced pop on the way. . . that beach looks familiar? 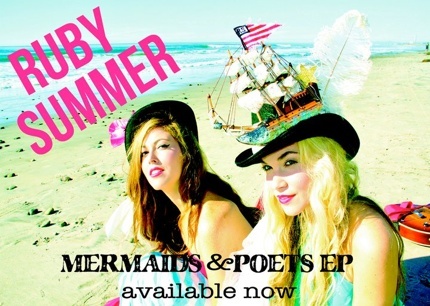 For the latest follow them on Twitter @rubysummer. 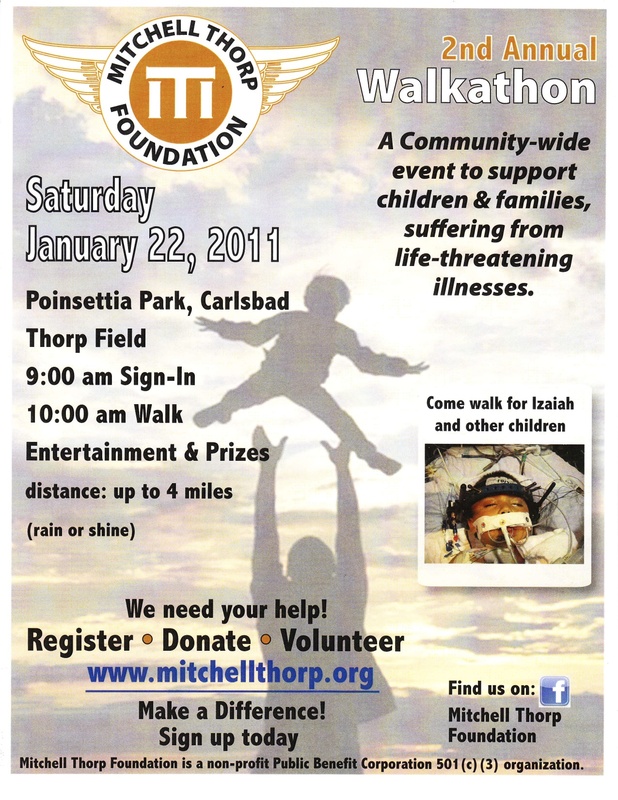 On Saturday, January 22, 2011 over a 1,000 people will gather at Carlsbad’s Poinsettia Park for the second annual Mitchell Thorp Foundation Walkathon in support of families whose children are suffering from life-threatening illnesses. 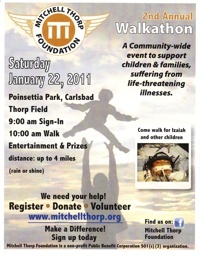 Sign-in begins at 9 AM and the walk starts at 10 AM at Poinsettia Park at 6600 Hidden Valley Road in Carlsbad. Follow the jump for all the details.